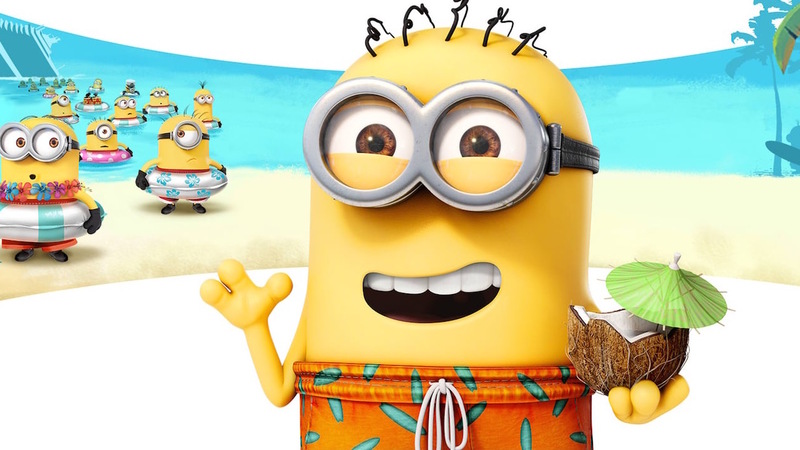 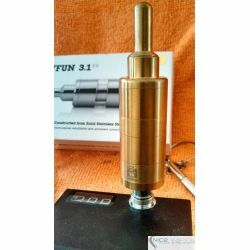 By buying this product you can collect up to 33 loyalty points. 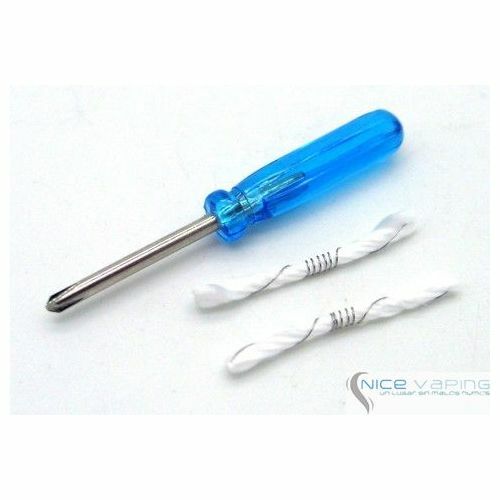 Your cart will total 33 loyalty points that can be converted into a voucher of MXN $ 6.60. 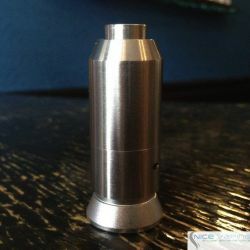 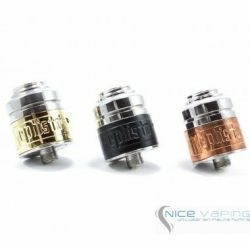 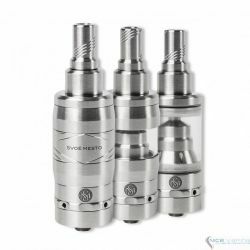 The Helios Rebuildable Dripping Atomizer (RDA) by Vapehead Origins in the Philippines, is made from food grade 304 stainless steel. 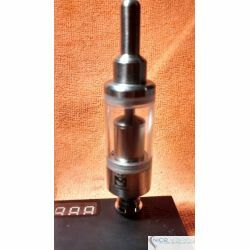 It features an inline triple post (tri-pole) coil mounting configuration with quad-pole functionality -- the center post has two separate mounting holes for easier installation of dual (or other multi) coil setups. 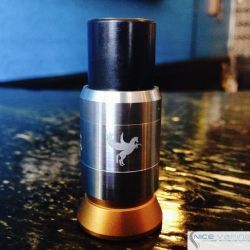 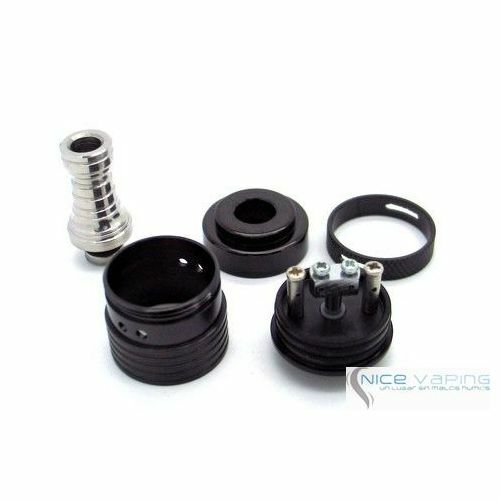 The Helios RDA also features a built-in air flow control (AFC) in the cap with three (3) 1.5mm holes on both sides. 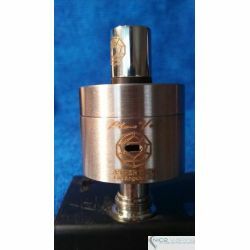 Air flow is controlled by adjusting the AFC ring, which uses a slotted opening for anywhere from one to all three holes per side. 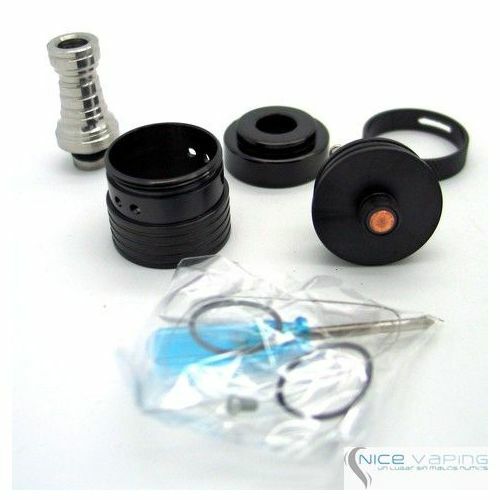 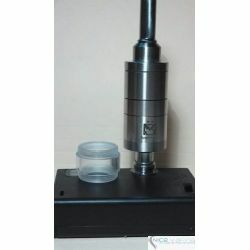 The cap is secured to the base with dual o-rings, which makes for easy alignment of the air holes with the coils. 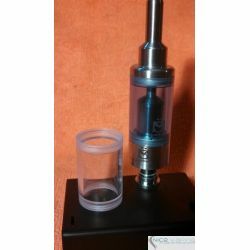 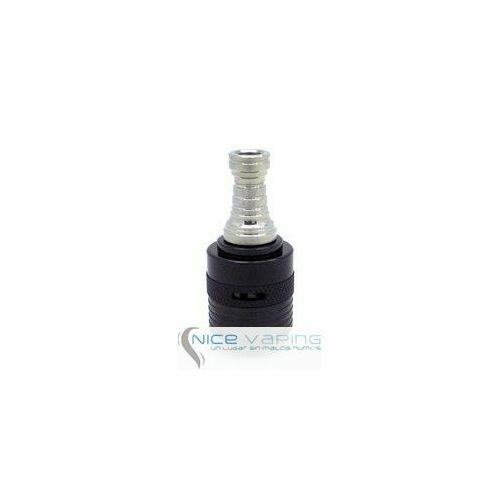 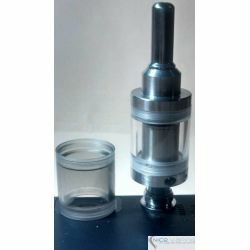 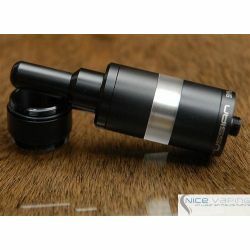 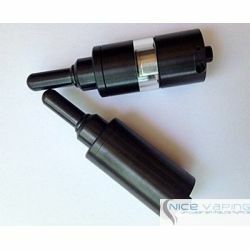 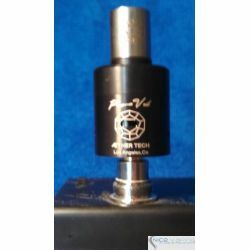 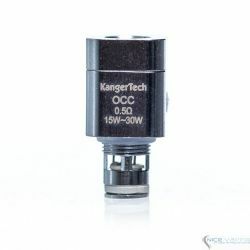 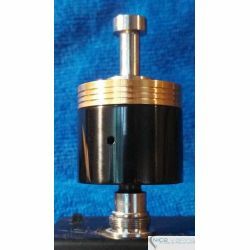 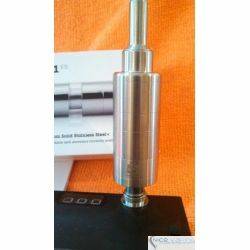 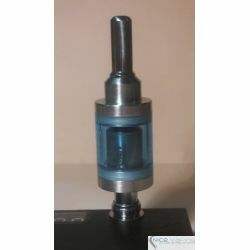 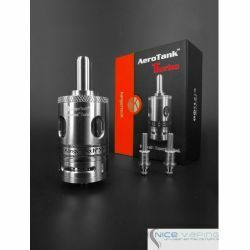 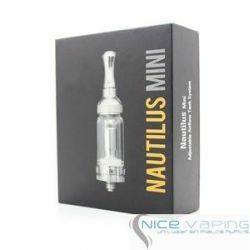 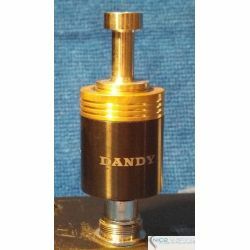 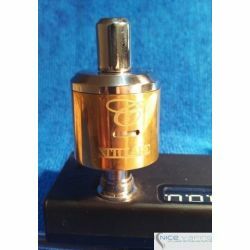 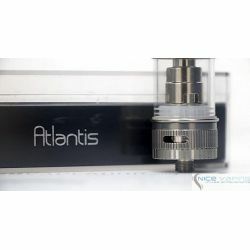 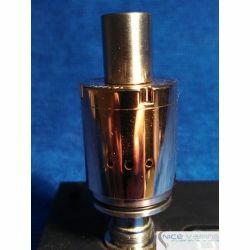 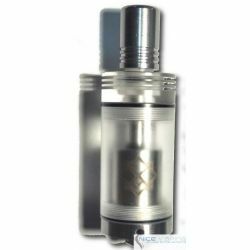 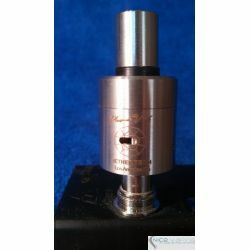 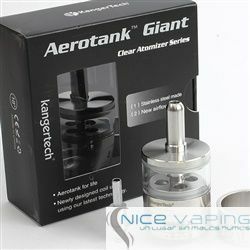 Its intended for expert people with good understanding of coils and vaping techniques. 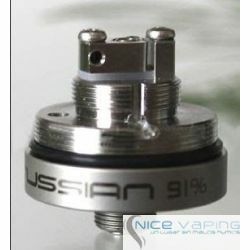 Does not include coils or wicks.